It appears the camouflage department attempted to pull a fast one on spy photographers at large. 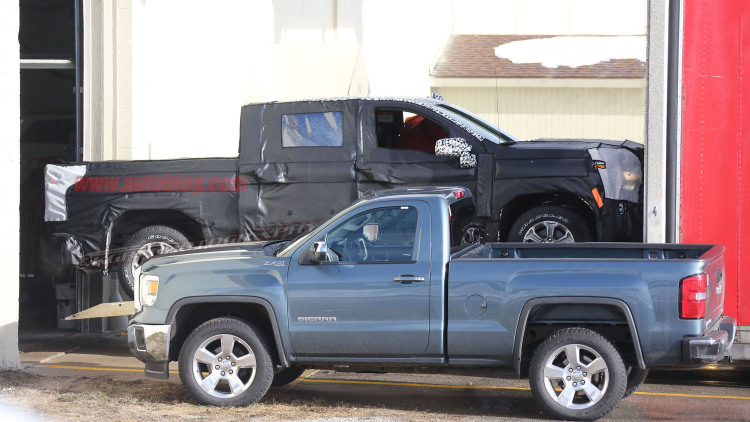 The 2019 Chevrolet Silverado was found being unloaded off a trailer at a General Motors testing center still covered in a lot of cover. 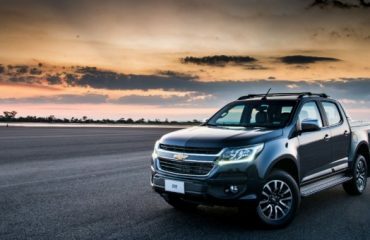 The camouflage itself looks noticeably much like a Ford F-150, which is ironic in itself given that Chevrolet will use a lot of aluminum in its next generation of full-size pickup trucks. 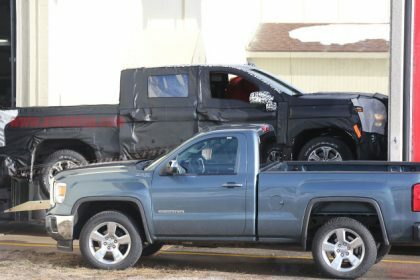 We cannot tell everything from the spy shots, however the profile and size of the Silverado looks relatively much like the present truck. 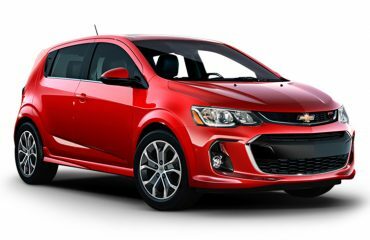 That’s not much of a surprise knowing the 1500 most likely cannot grow much bigger before coming in the Silverado HD’s territory. We can likewise observe sidesteps present at the rear bumper and similar, squared off wheel wells, however the general style is mostly skewed by the camouflage. The current generation of Silverado went to release in 2013, making it the earliest truck on the marketplace in recent times. The Silverado did get a significant refresh for 2016, but there’s no hiding its actual age. We still have some time to wait before the 2019 Silverado is revealed.